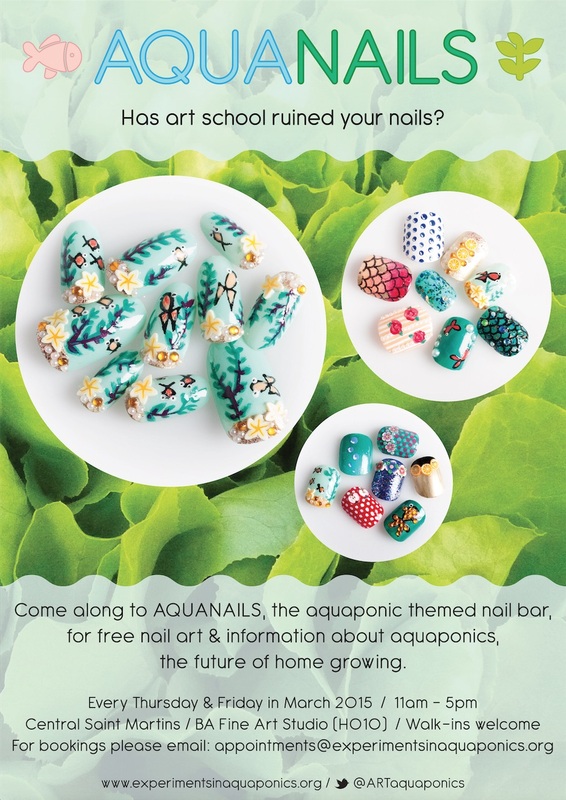 Get your nails done for FREE and learn all about aquaponics. 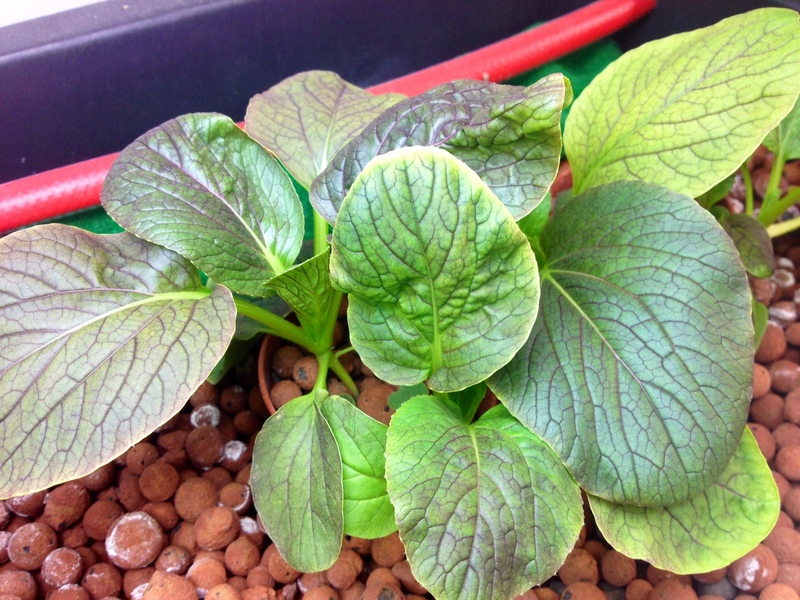 Receive a free Quick Start guide and visit our system. 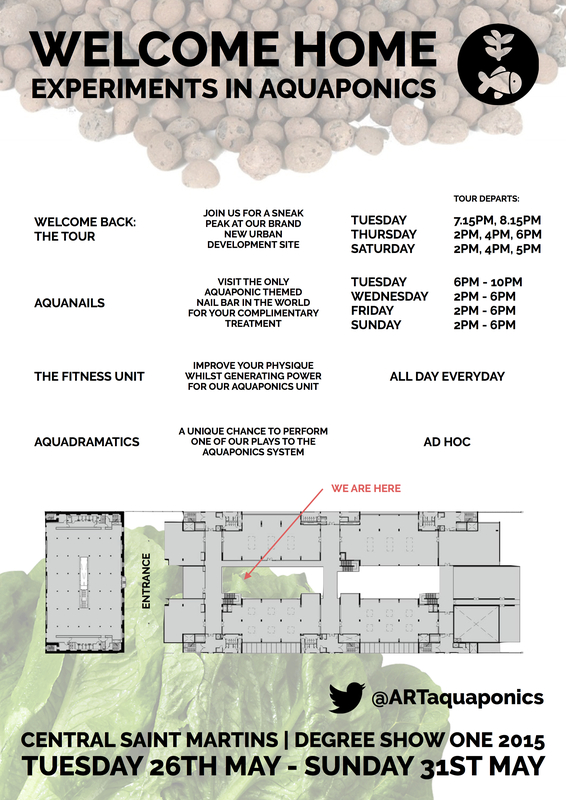 Email appointments@experimentsinaquaponics.org for further info and to book an appointment.